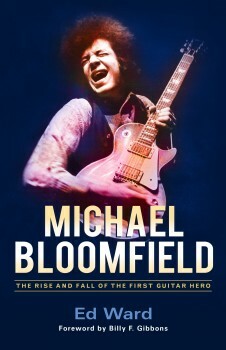 The book is called Michael Bloomfield: The Rise and Fall of an American Guitar Hero. Author Ed Ward, rock historian for the radio program Fresh Air, joins Elwood to talk about the life and music of the legendary Bloomfield. You will hear tracks from the Paul Butterfield Blues Band, Mike’s solo work with Charlie Musselwhite, Bob Dylan, Electric Flag, the so-called Super Session, and more. 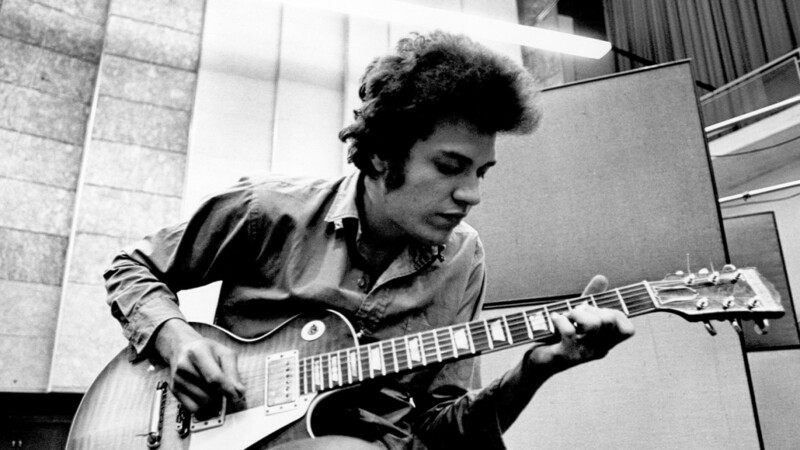 Plus Big Joe Williams, and tunes from some longtime Bloomfield fans- Santana, BB King, and Muddy Waters. Finally, we end up back in the 21st Century, with new music from the great roots player, Pokey LaFarge. Though together just 12 years, Led Zeppelin crammed many lifetimes into their career, and Elwood pays tribute. We will hear from Robert Plant himself. Many Zep classics will be played, including some of their controversial early tunes – theft of the blues, borrowing of the blues, loving tribute to the blues? You listen. You decide. Great music any which way.